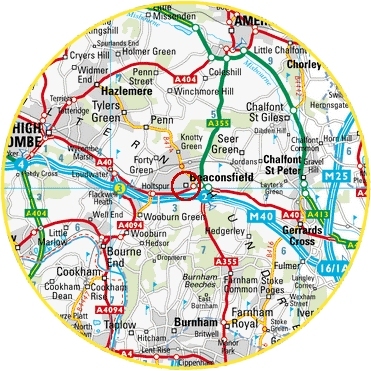 All loads are delivered free of charge within a 12 mile radius of Beaconsfield. Deliveries further afield are by arrangement and subject to a delivery charge. Payment can be made by cash or cheque on delivery.